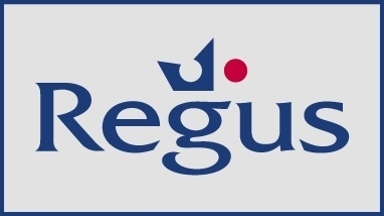 The Regus Group is the world?s largest provider of workplace solutions, offering the widest range of products and services to allow individuals and companies to work however, wherever, and whenever they need to. There are over 950 business centres, each providing full and part-time offices, world-class business support services, meeting facilities and the world?s largest videoconferencing network. The Regus Group provides mobile and home workers with what they need ? from mail, phone handling, and dedicated business addresses to convenient workplaces in airports and major commercial hubs around the world. Large corporations and companies of all sizes trust our corporate outsourcing solutions to reduce costs and remove the burden of property ownership and management. The Regus Group delivers a completely new way of working by removing the boundaries of the traditional office. No reviews were found for Regus.